Just a quick summary will do Robbie! I liked the video but the biokinetics drags on a bit and wore me down. 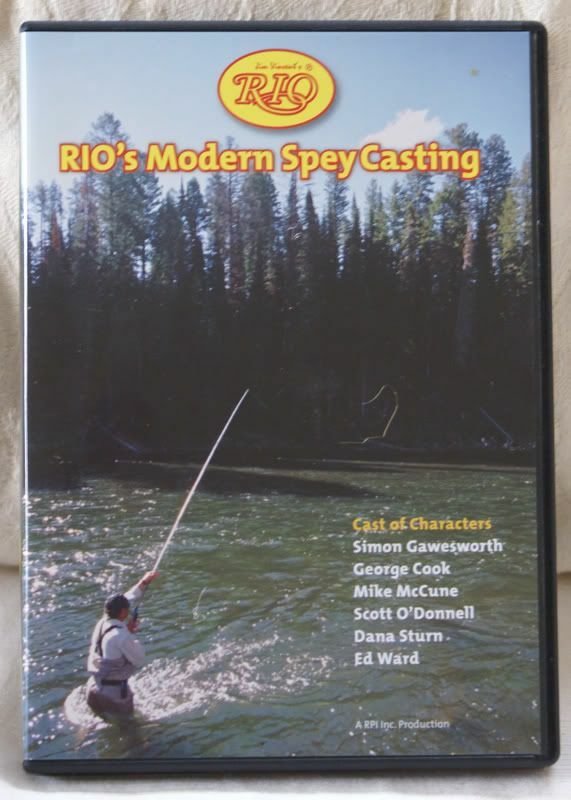 I think Rio's 1st Spey Casting Video is more useful for starting out. Yes, I found the biokinetic stick-man models a bit of a pain, but there is a lot in this DVD set. I assume that Robbie lost his notes! It was good of Mike to list the content. A good reminder that the DVD does contain a lot of good stuff and maybe the stick men are good in the classroom. I got this DVD set for Crimbo. There is a lot of info which I have found to be very interesting and helpful. Nice graduation through the casts from the single spey, to the double then on to the more modern casts. Excellent tips on common faults. Only downsides are the biokinetics sections, which are an irritation and the frequent bursts of pipe music in deference to the origins of spey casting! 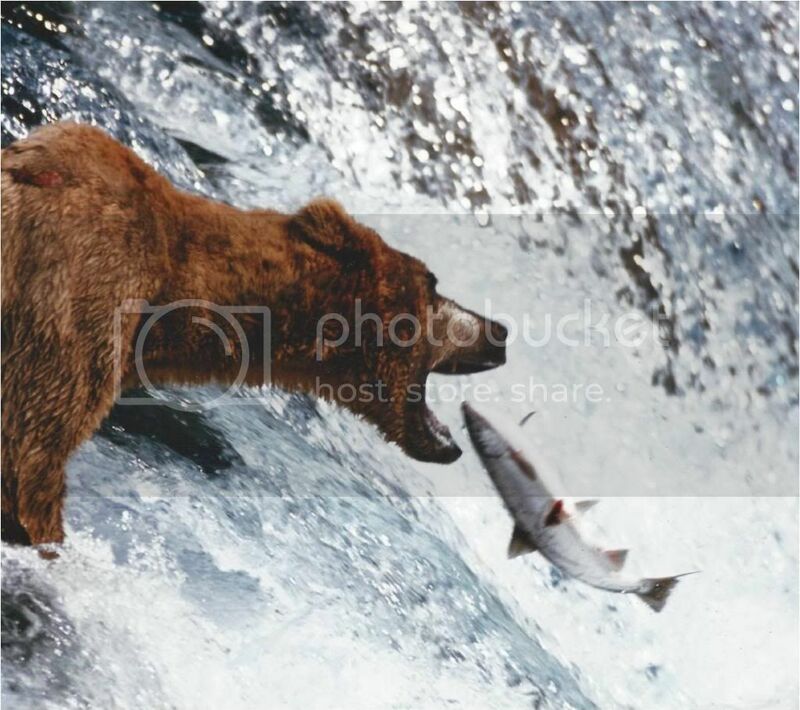 The Skagit casting looks impressive. 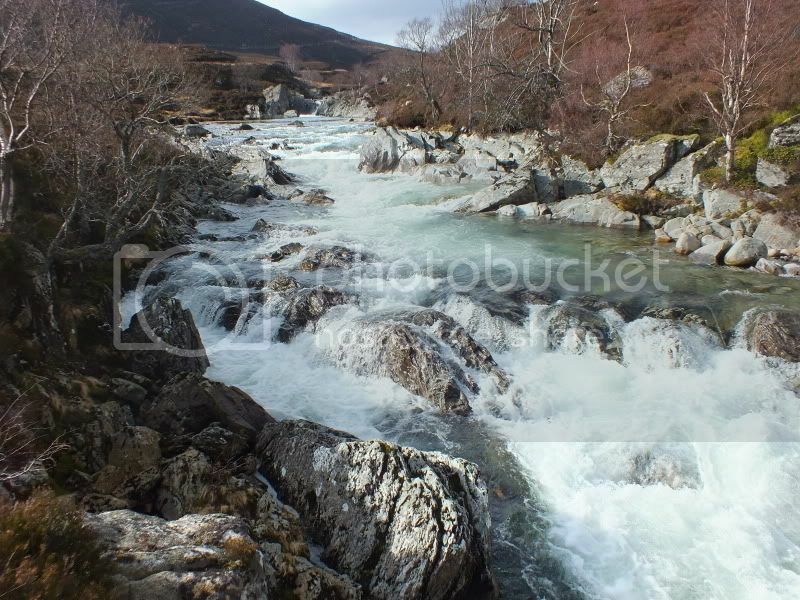 Not really much call for it on the rivers I fish but on the bigger Scottish rivers it may be useful in the spring.